Your wedding is the most important and most special day of your life. One of the most important parts of making sure your wedding day is special is planning the details so everything goes off without a hitch. Everything from the outfits the happy couple and then wedding party wear, to the location and the decorations are important details that you need to make to ensure everything feels just right. No matter what kind of wedding you are planning, you don’t want to neglect the lighting. Exterior wedding lights can give your wedding a magical feel, and are the perfect wedding lights for a special occasion. Exterior lights also serve a practical purpose as well. They help guests see long after the sun goes down, so that the fun and celebration can begin. Lighting also helps to set the ambiance and the mood. The right exterior lights can help transform your backyard into tropical paradise or an outdoor park into a courtyard straight out of a fairytale. 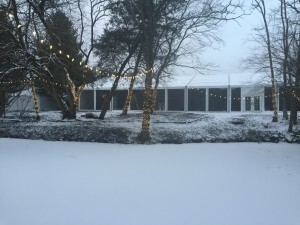 What kind of exterior wedding lights you choose should depend on the theme and style of your wedding. You might want fairy lights for a more magical, otherworldly feel. If you already have lots of lace and other magical elements in your decor these might be the perfect kind of wedding lights for a special occasion. 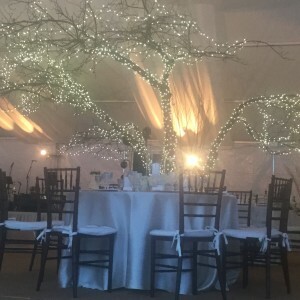 String lights can add an element of mystery and splendor to your wedding as well. 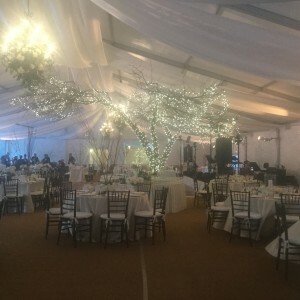 No matter what kind of exterior lights you choose for your wedding, lights are sure to enhance the decor and make your wedding even more special. Good exterior lights are a great way to add some more style and class to your wedding while incorporating some of the more practical parts of the wedding into the decor so that your special day is as perfect as possible.